Self Cure Remedy details of Drink ginger soup for the care and relief of Cough, including effectiveness and popularity scores of the remedy. 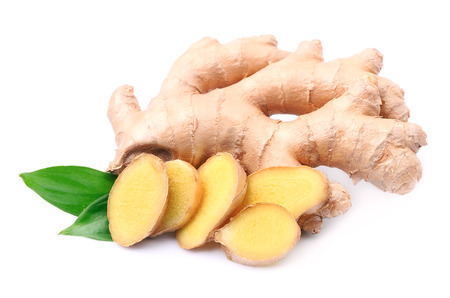 Ginger relieves sore throat, non-stop coughing and even congestion. Crush fresh ginger and boil with water and drink it like soup. The self cure remedy of Drink ginger soup for the care and relief of Cough has an effectiveness score of 3.1 and a popularity score of 47 on the self-cure system.